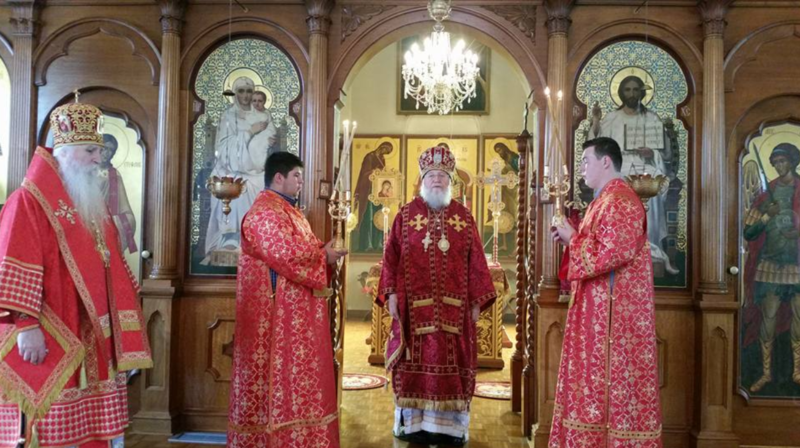 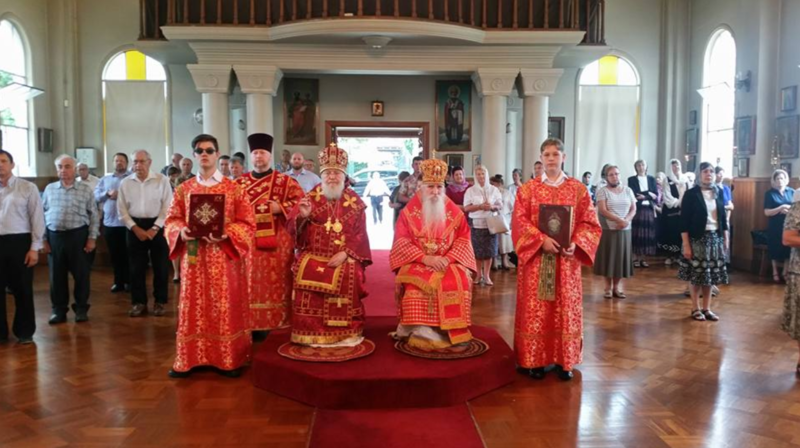 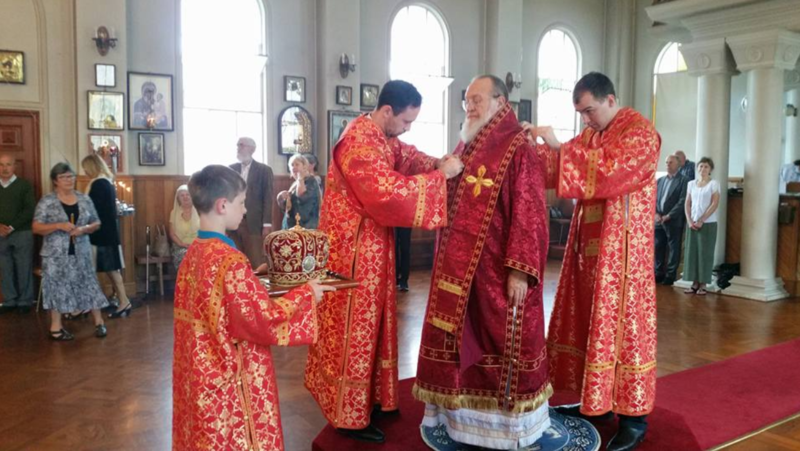 His Eminence Metropolitan Hilarion, First Hierarch of the Russian Orthodox Church Abroad, Archbishop of Australia and New Zealand has arrived in Australia. 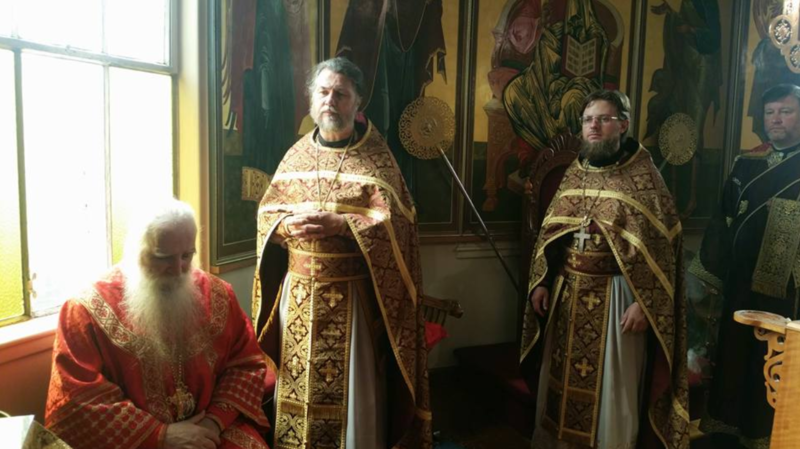 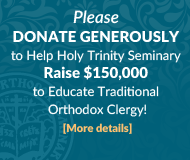 Metropolitan Hilarion is moved to be back in his favourite Diocese and is expected to stay until 22 January 2018. 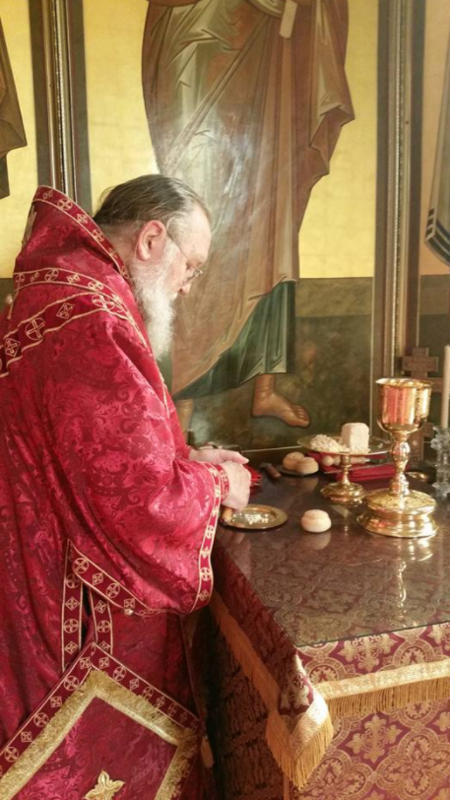 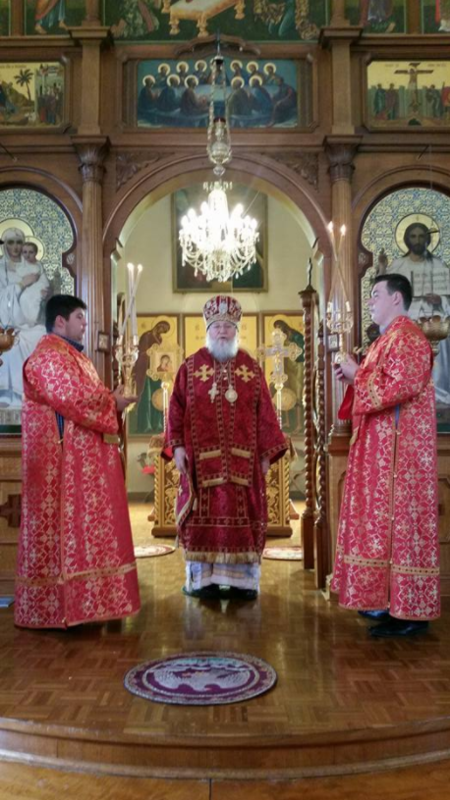 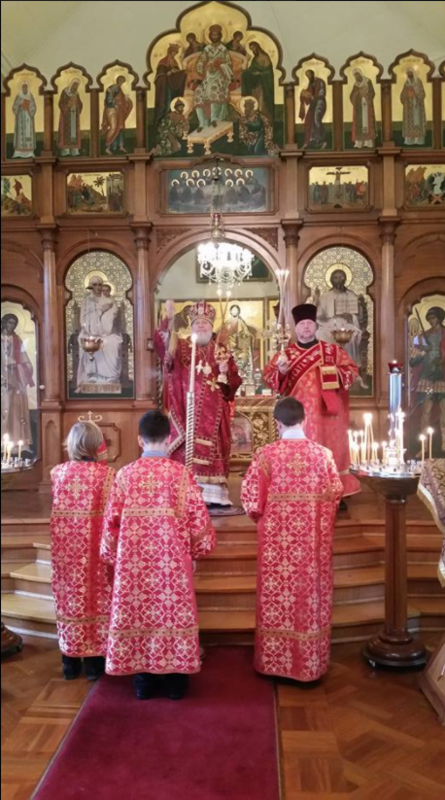 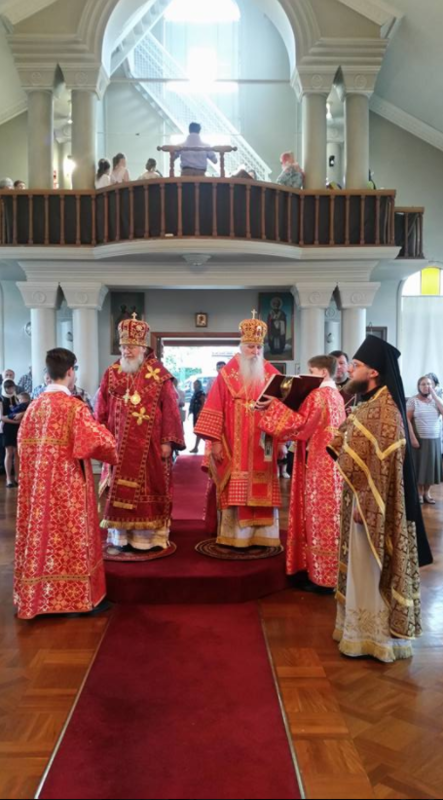 On Sunday, 17 December 2017 His Eminence together with His Grace Bishop George served the Divine Liturgy at Sts Peter and Paul Cathedral Strathfield. 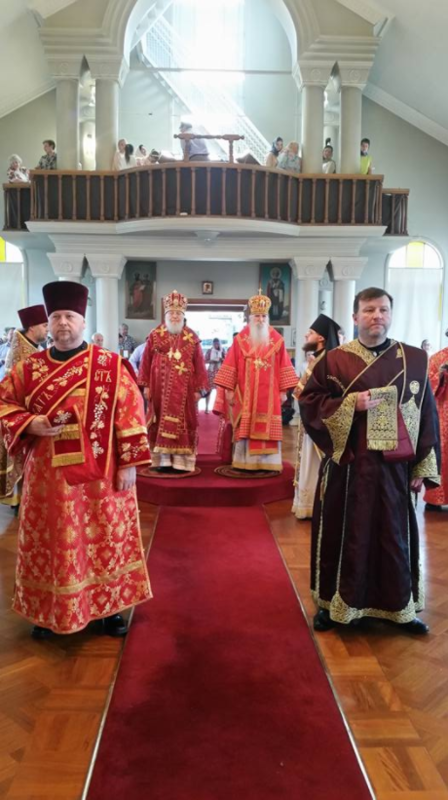 Please refer to the photo report below.